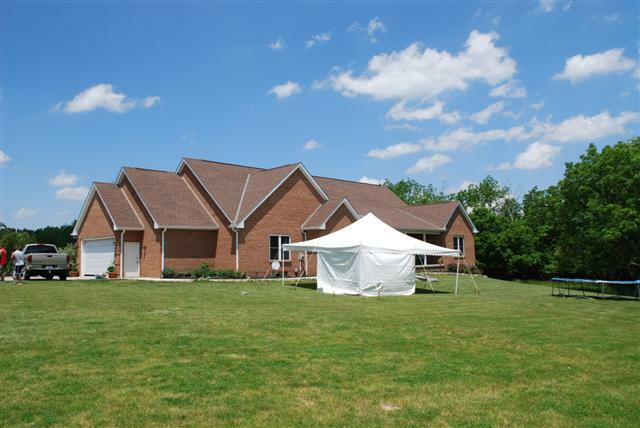 Serving Central Ohio for over 50 years! 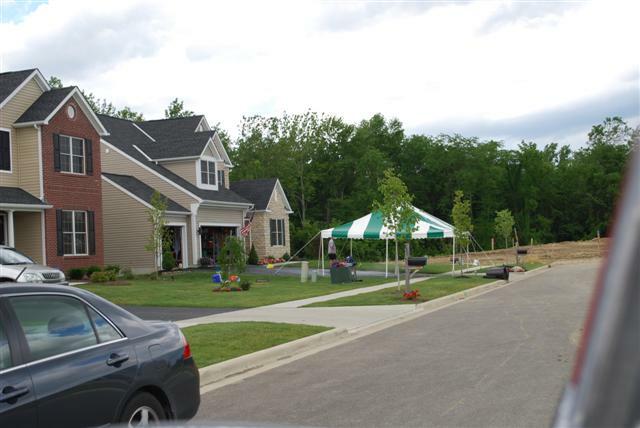 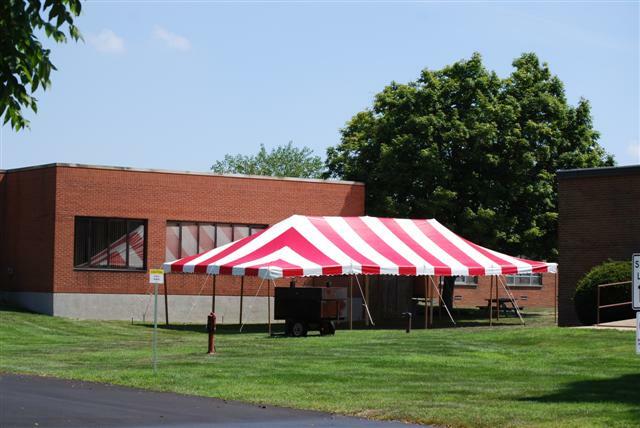 We are a family owned and operated business and have been serving Central Ohio for over 50 years. 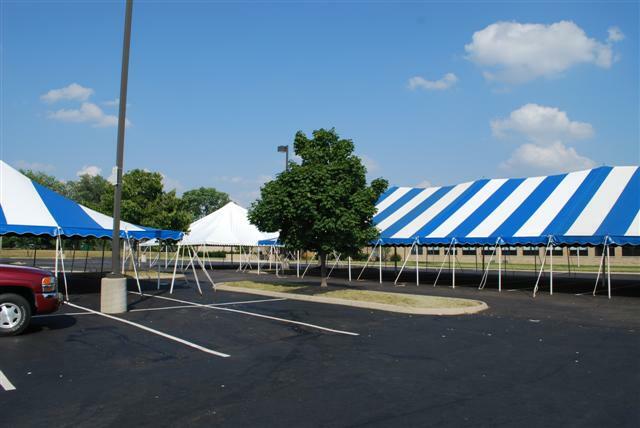 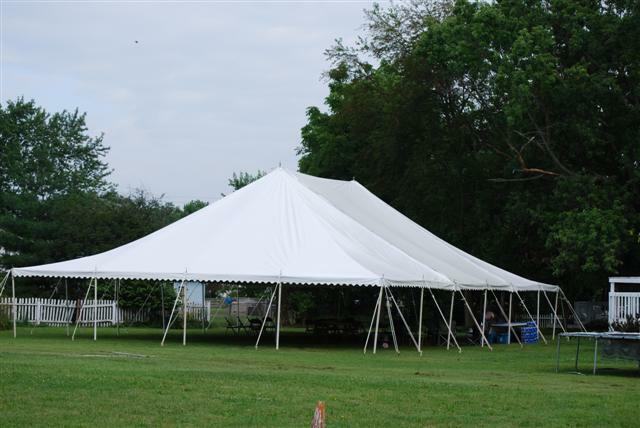 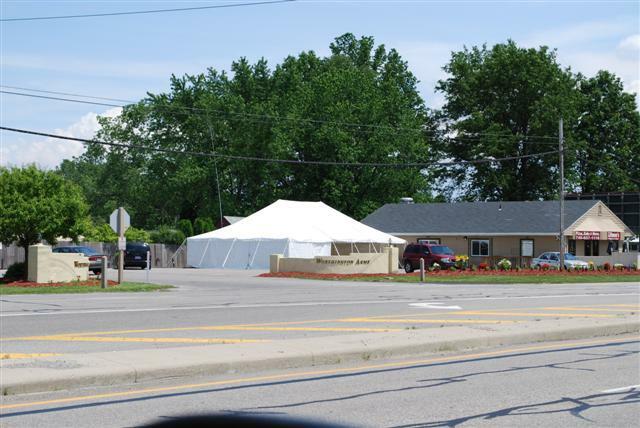 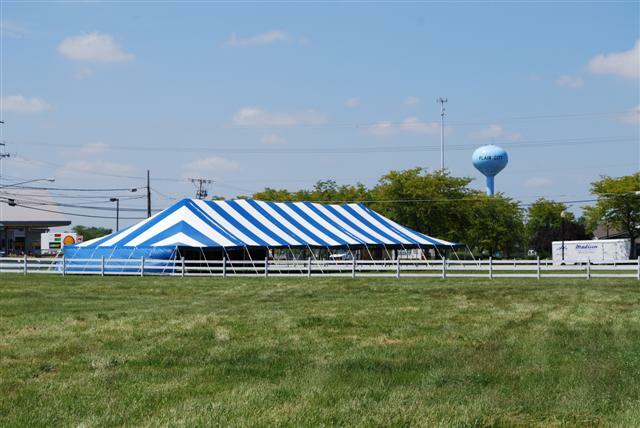 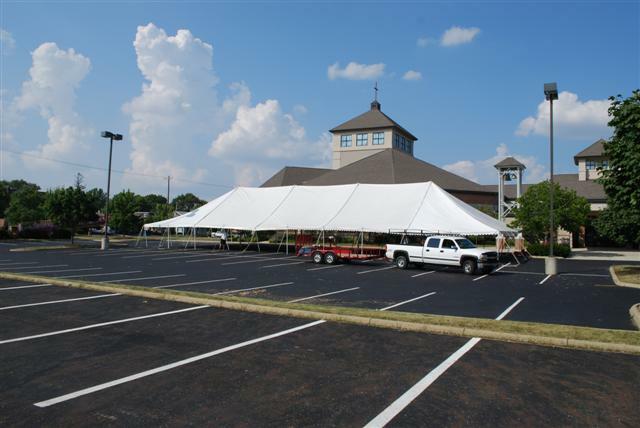 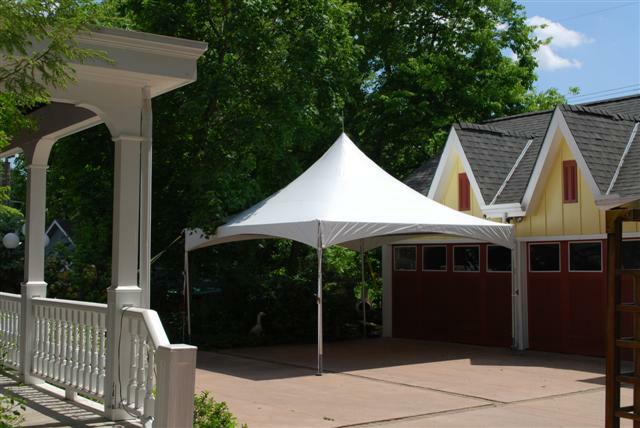 We have a wide selection of tents, tables and chairs that can help make your event a success. 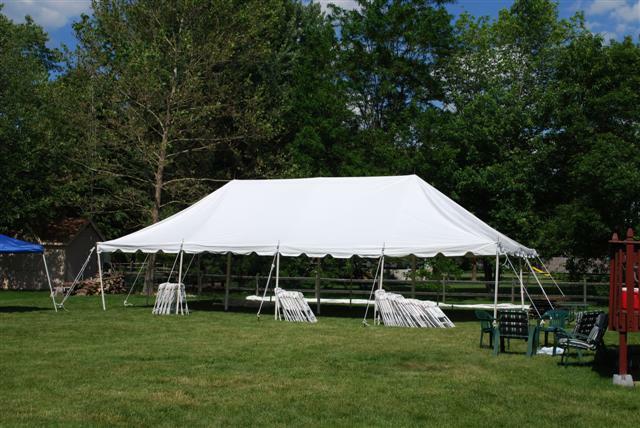 If you are currently planning a wedding, festival, graduation party, birthday party or any other outdoor event, please contact us today and let us provide you with a customized solution. 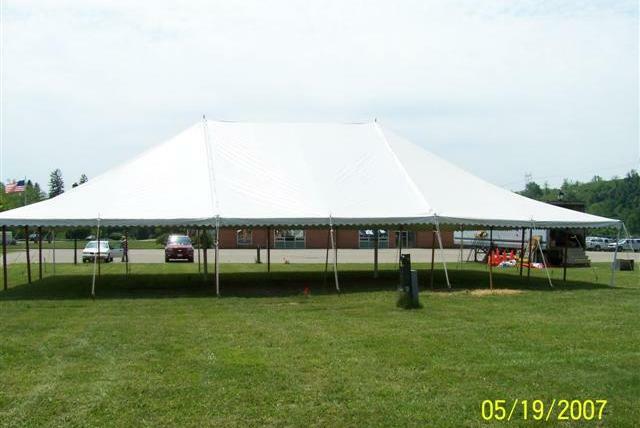 Let us know about your upcoming event by filling out the form below or calling us at (740) 852-1945. 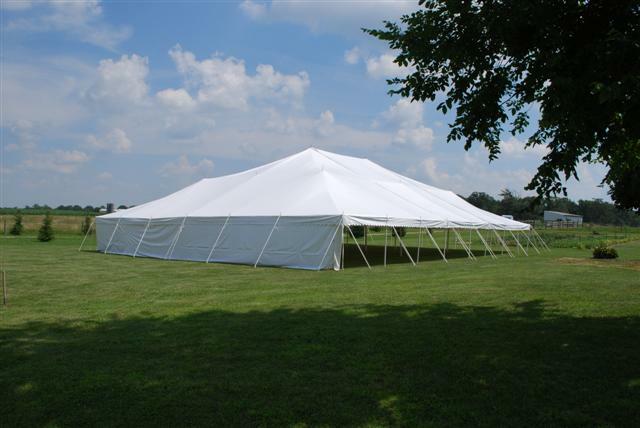 Please note that all fields are required.